Breaking News! 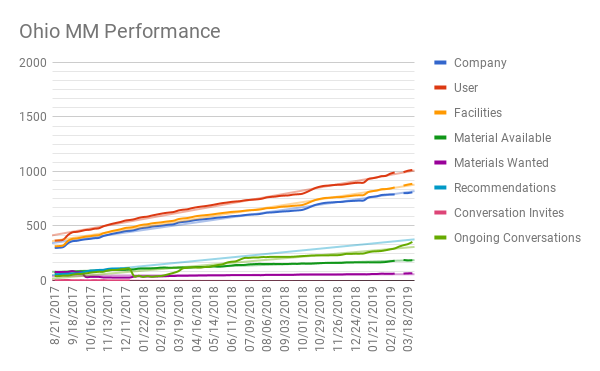 The Ohio Materials Marketplace will be migrating to a new dynamic platform within the next few months. The new marketplace will feature an improved communication tool and will be mobile friendly to greatly ease the creation of new material posts and speed material searches. Please be on the lookout for future communications as the launch date nears. Thank you for your participation. Several new materials have been added to the marketplace including: asphalt grindings, rigid plastics, corrugated slip sheets, yellow drainage pipe and more! Ohio EPA will be hosting the Sustainability Conference in Columbus on April 17, 2019. More information about the conference and registration can be found here. 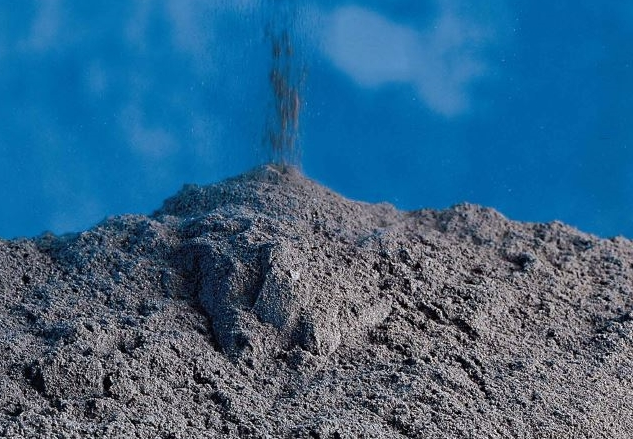 This material is 75% milled bentonite clay and 25% carbon material (mostly coal). The material comes in the form of 15 bulk bags that weight about 1.5 tons each and 10 pallets of 50 lb bags weight 1 ton each. It is unused material that we just produced too much of and have no home for it currently. The material is free, the only request is that the shipping is covered by the interested party. Suggested Uses: It can be used in soil amendment to help soil to retain water or used in a blend for fill material. The original use of this material is for the foundry industry to use as a binder in sand molding systems. 100 used picnic table tops, 6'x3'; 200 bench seats, 2'x6'. Manufactured by Lifetime Products Inc. Suggested Uses: Could be recycled for HDPE content. 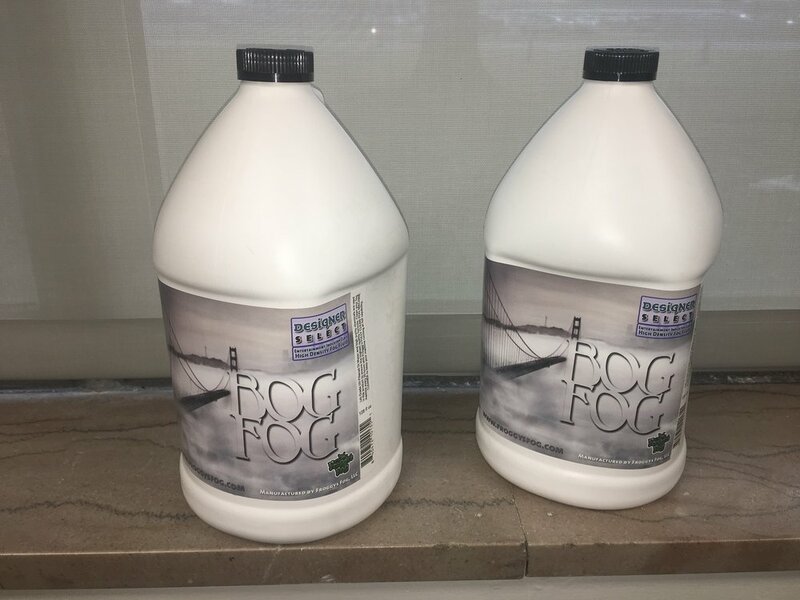 Bog Fog is a glycol based product used in fog machines to produce a smoke or fog. Can be used in any water-based fog machine. Product was purchased to be used in ERT simulations at our facility but, was never utilized. We have two, 1 gallon jugs of the product for anyone that could use it. Suggested Uses: Used an intended in a fog machine. Tip of the Month: If you have a material available, be sure to search the marketplace for a taker. You may be surprised to find that a member wanting your material is nearby.